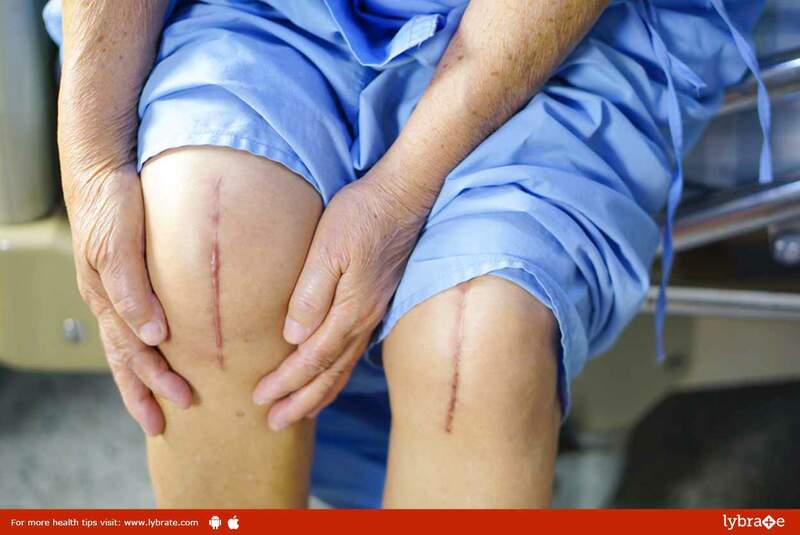 Knee Replacement – Taking Care Of It Post Surgery! After having a knee replacement, you may expect your lifestyle to be a lot like it was before surgery - but without the pain. In many ways, you are right, but returning to your everyday activities takes time. Being an active participant in the healing process can help you get there sooner and ensure a more successful outcome. Even though you will be able to resume most activities, you may have to avoid doing things that place excessive stress on your “new” knee, such as participating in high-impact sports like jogging and sitting on floor. The suggestions here will help you enjoy your new knee while you safely resume your daily activities. When you are discharged, Healthcare team will provide you with information to support your recovery at home. Although the complication rate after total knee replacement is low, when complications occur they can prolong or limit full recovery. Hospital staff will discuss possible complications, and review with you the warning signs of an infection, a blood clot, and will instruct you how to properly take care at home. After the surgery, you will be administered pain killers to keep the pain at bay. A dressing will be applied on the wound and the incision to allow it to heal faster. A physiotherapist will recommend exercises which will help strengthen the knee. Usually, physiotherapy starts the very next day or within two days of the surgery. Active ankle pump exercise to prevent DVT. Once you get back home, you might often feel tired and worn out. Remember that the muscles and tissues around the knee will take some time to heal. However, it is important for you to carry out the exercises that have been advised by your physiotherapist. You should avoid performing any strenuous task (such as lifting heavy weights or work that includes constantly being on your feet) for the first two months. Pain medications will be administered if the swelling or pain flares up. ← Prostate Enlargement – Know Causes Of It!